If you do not believe these words you are not truly American. You have no sense of humanity. Just because you were born here doesn’t mean you are above those words. 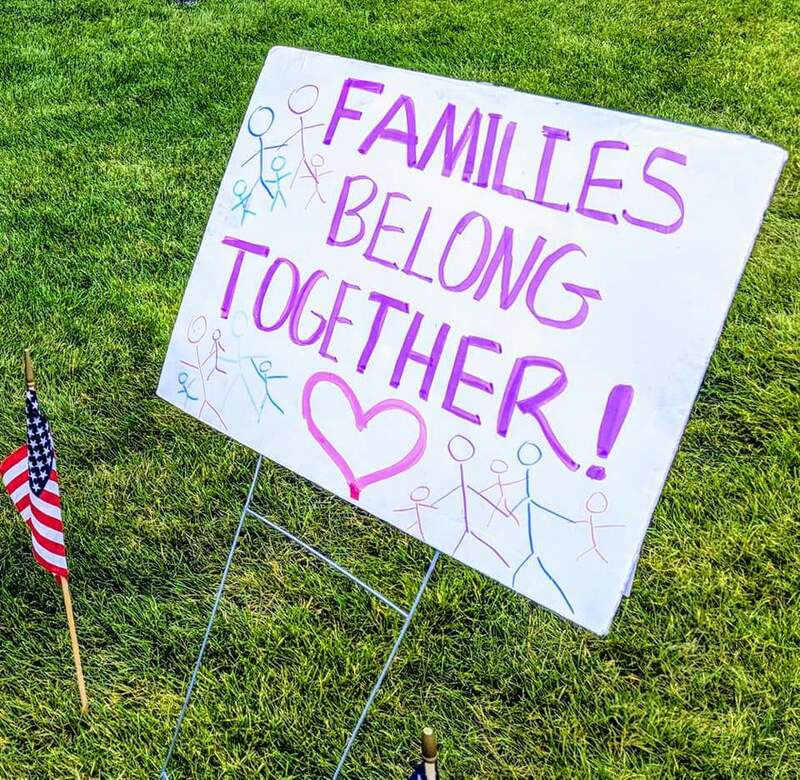 I feel heartbroken for those who agree with the separation of families because those are the people whose hearts have never been touched by an immigrant or refugee. Those people have never understood all of the gifts that can be given from other cultures. And they will never learn if they do not open their eyes, their hearts, and their minds to these people looking for peace. I must ask that those who are veiled with the ignorance behind their own privilege stop taking advantage and abusing those who look and speak differently than you do. Your fear that you are shrouded in only brings evil, and ripping apart a mother and her child is the essence of cruelty and injustice. 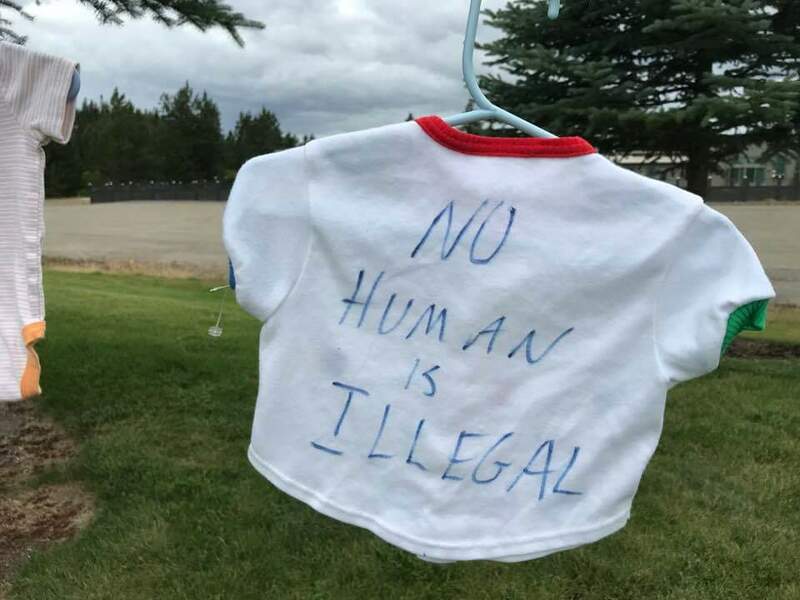 If hearing the cries of innocent jailed children doesn’t haunt you, then you are not human and you are unfit to lead our country. Children are neither Conservative or Liberal. They do not understand politics. All that they know is that you have ripped their families apart. And all they will remember is being alone and that we did this to them. If you are not against this injustice you are siding with the oppressor. We all need to stand against what is happening because there is no room for complacency. We cannot let this stain become larger than it already is. So please make noise please get angry, please care, and find room in your hearts for these families. For those of you who want to help end this injustice, there are things that can be done. One step that you can take is contacting your representatives. If people can voice their hate to our politicians, then you can preach the necessity for compassion and dignity. You can also donate to organizations like the International Rescue Committee or RAICES. 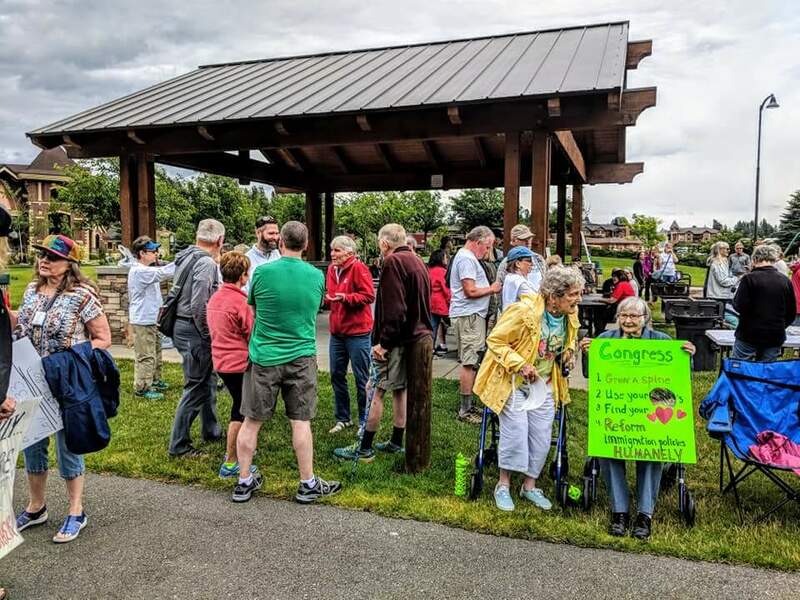 You can raise awareness by speaking to your friends, family, and neighbors about the issue of family separation and form or join groups who will stand against it. Finally, you can go to the voting booths in November and elect officials who will ensure that all of this comes to a stop. It’s important that we take the stand because our current elected officials are not taking a stand against what is happening right now. This is a cruelty that cannot be prayed away or forgotten. This is a cruelty that must be stopped before it is too late. 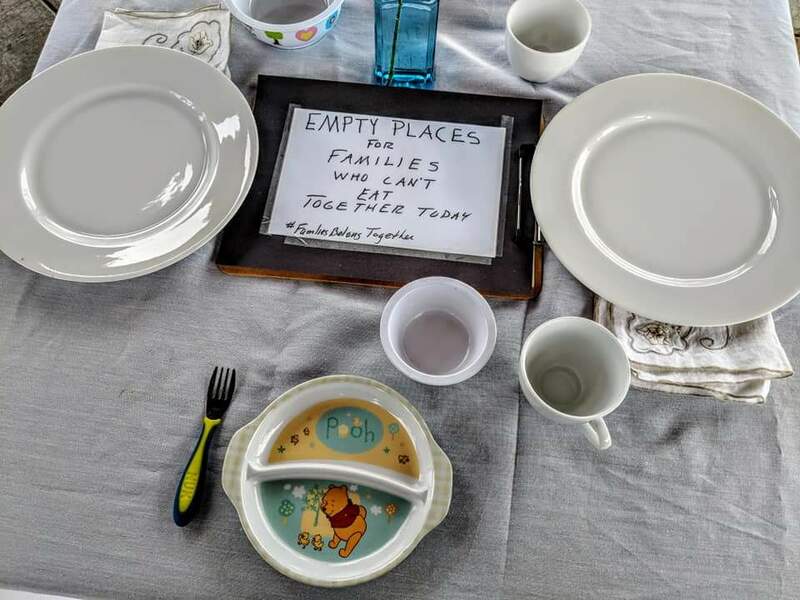 For some of those families, it might already be, but that does not mean that change cannot occur. Every American citizen no matter your age, gender, color, etc. has the opportunity to stand up for what is right. So please take your privilege and use it to make this dire change. 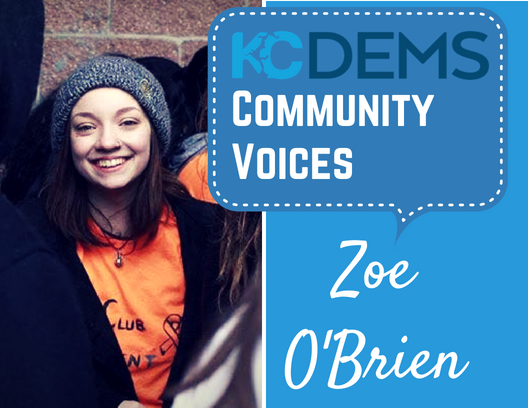 Zoe O’Brien is a young, community activist with a passion for human rights. 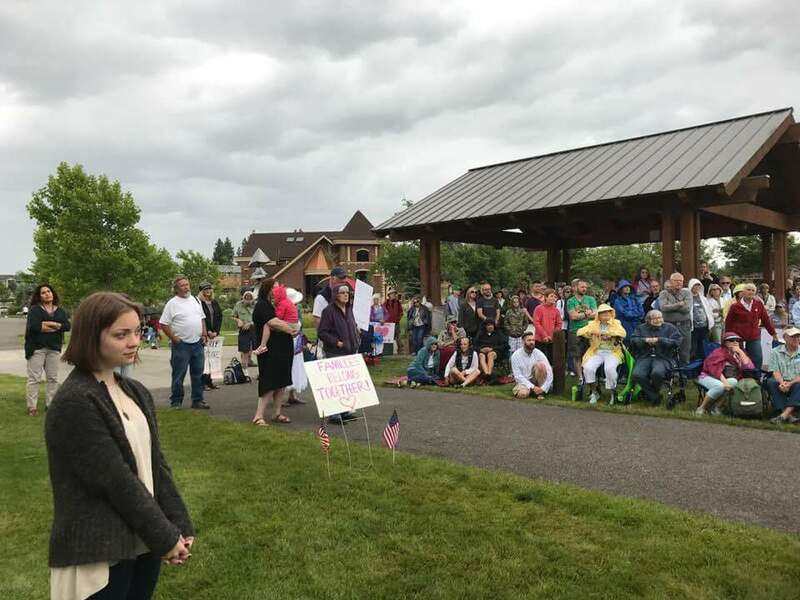 Zoe was a key speaker at the Families Belong Together Vigil in Coeur d’Alene on 6/29/18. She attends Lake City High School.